For instance, China’s economy stabilized in the first quarter as its economy expanded 6.7% year-over-year, fueling speculation that industrial demand won’t slow. 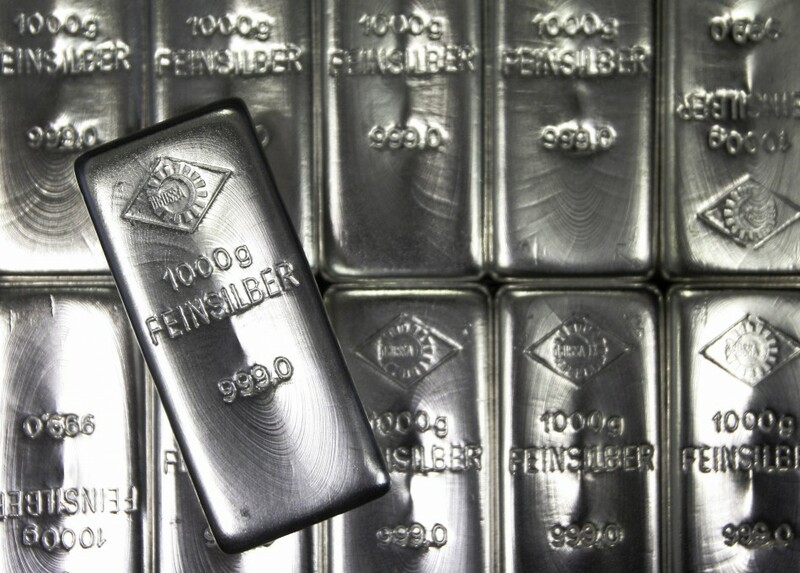 Over 50% of global demand for silver comes from industries like chemicals, medicine and technological appliances. Comex silver futures were up 0.6% Tuesday to $17.1 per ounce. Investors who are interested in following the silver asset have a number ETF options available.